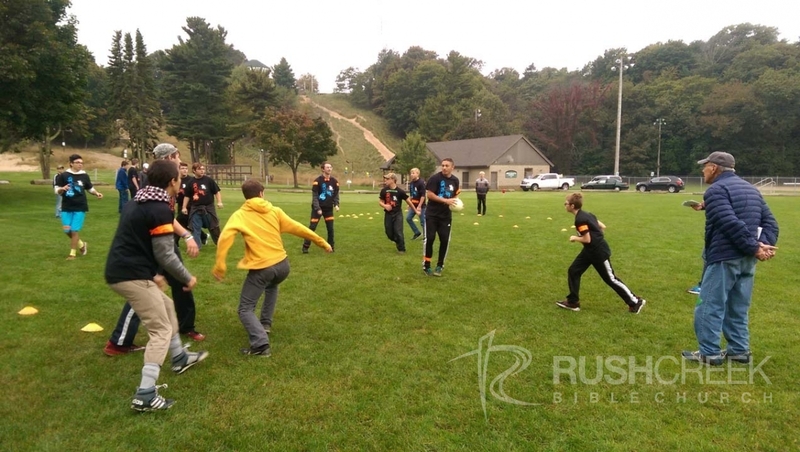 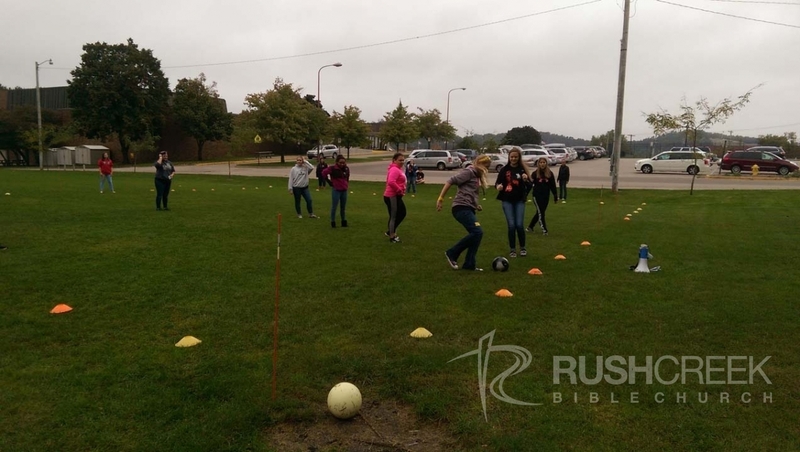 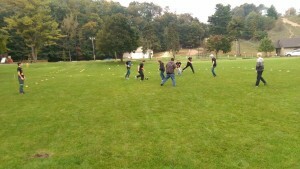 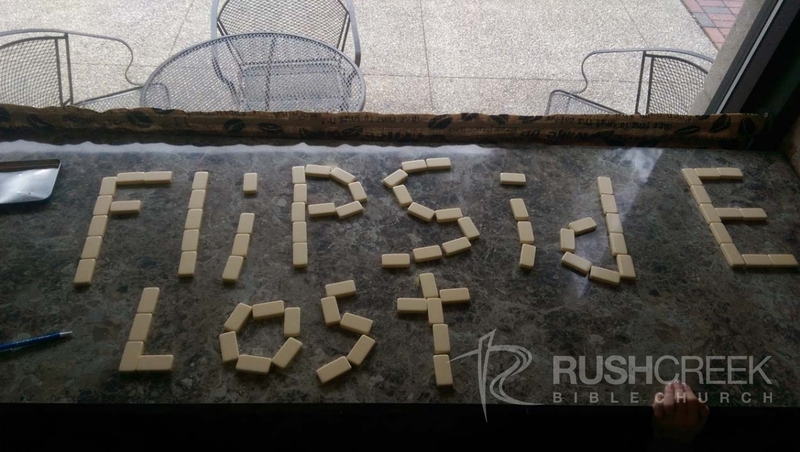 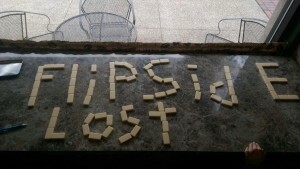 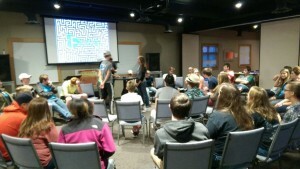 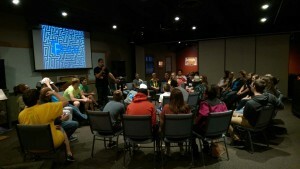 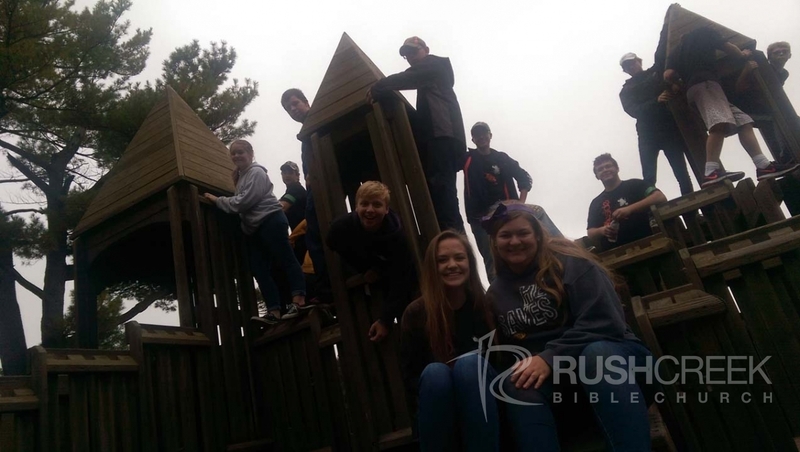 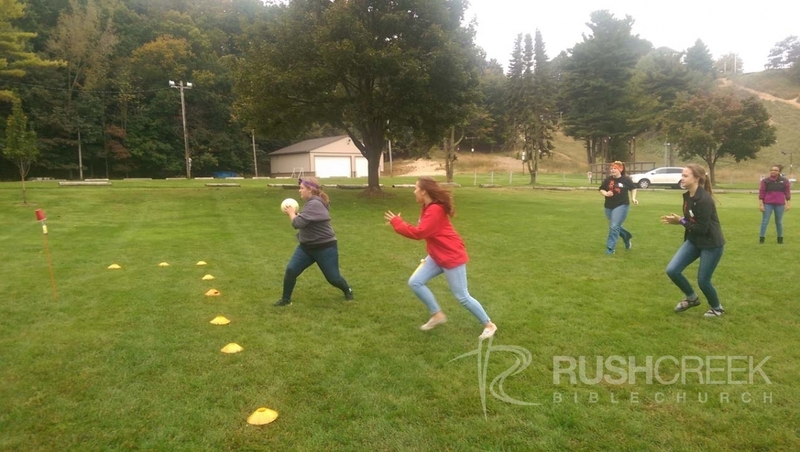 Flipside is our High School youth ministry at Rush Creek. Our group verse is “Therefore, I urge you, brothers and sisters, in view of God’s mercy, to offer your bodies as a living sacrifice, holy and pleasing to God—this is your true and proper worship. 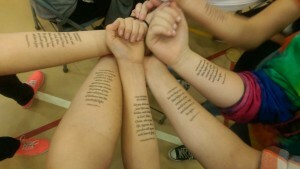 2 Do not conform to the pattern of this world, but be transformed by the renewing of your mind. 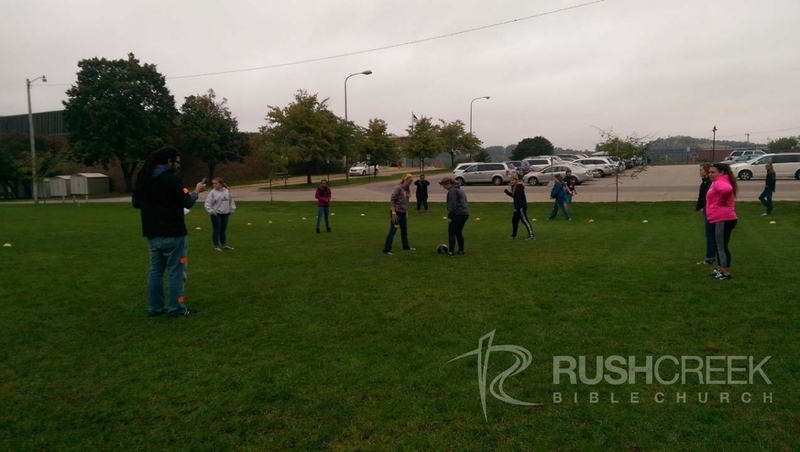 Then you will be able to test and approve what God’s will is—his good, pleasing and perfect will.” Romans 12:1-2. We endeavor to empower and equip students to live for Christ and love God’s Word. 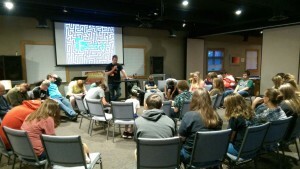 During the year Flipside meets on Sunday evenings from 6-8PM. 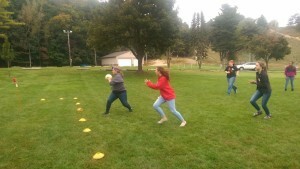 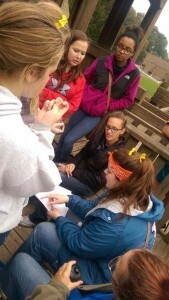 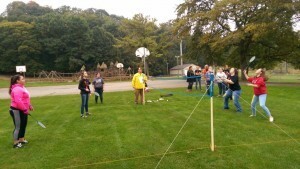 Students will play games, eat a snack, receive a Bible lesson and participate in a small group discussion time. 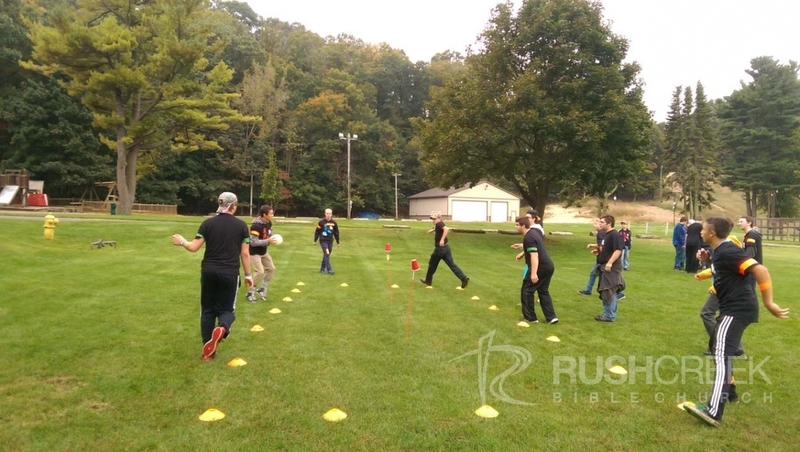 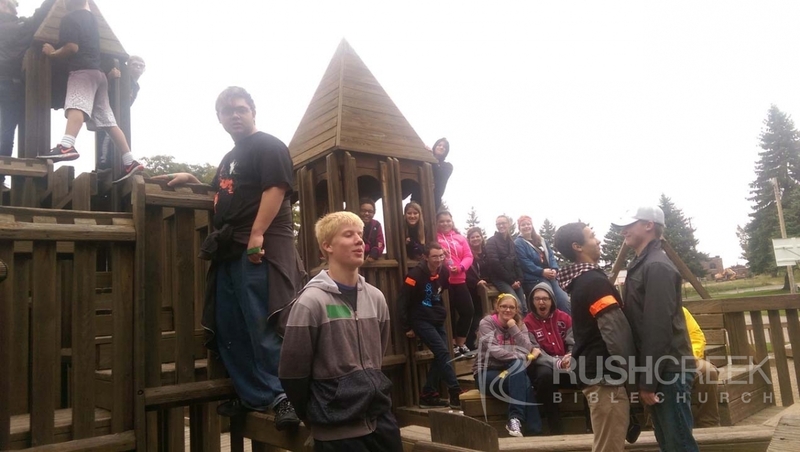 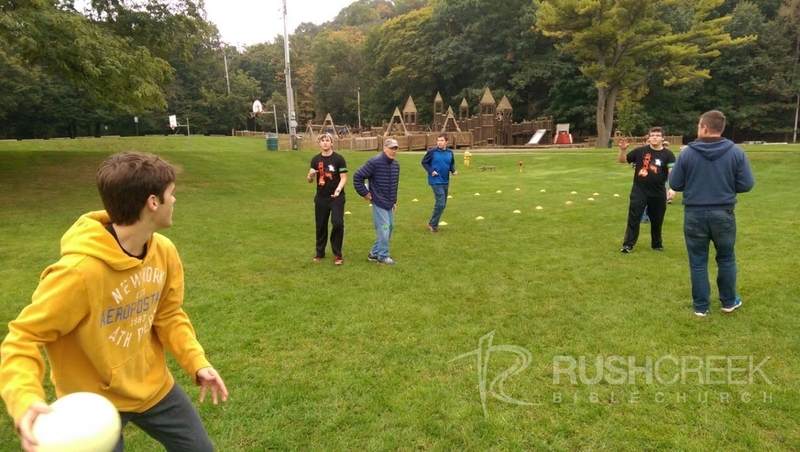 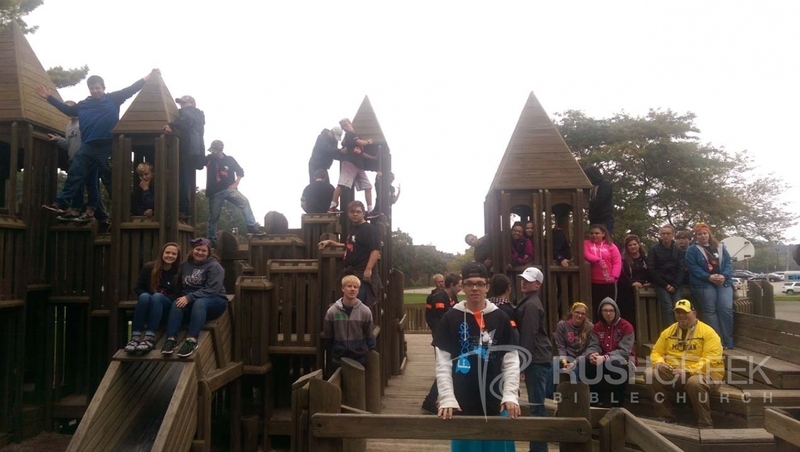 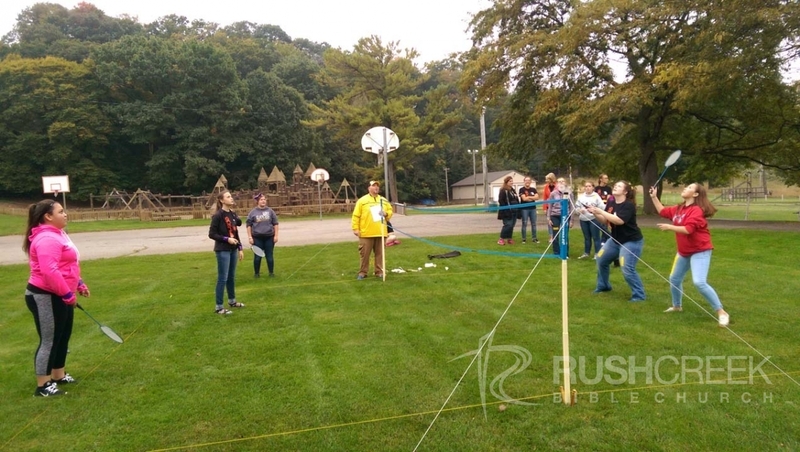 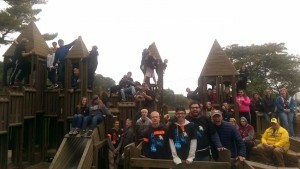 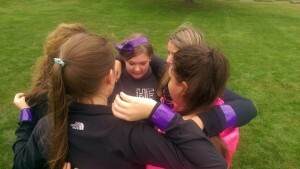 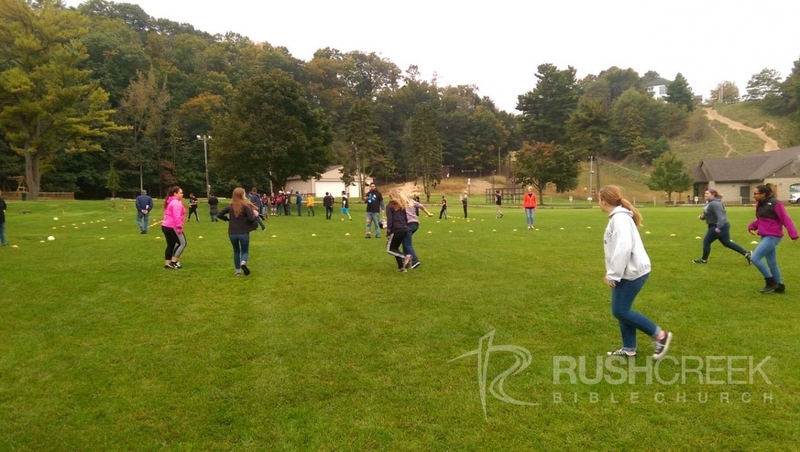 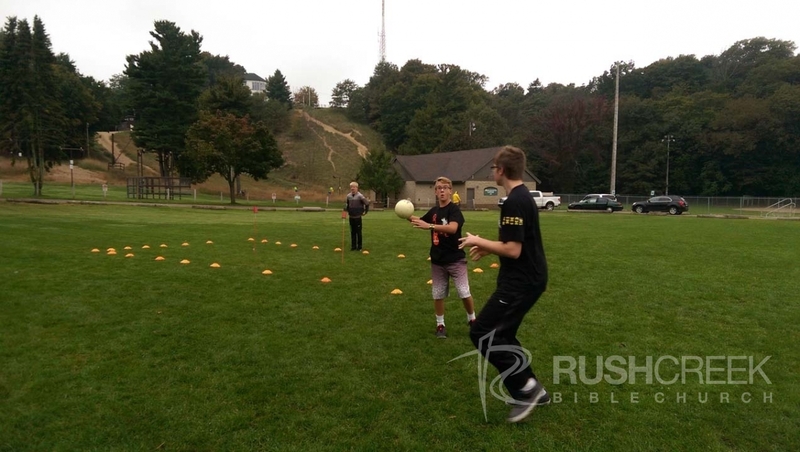 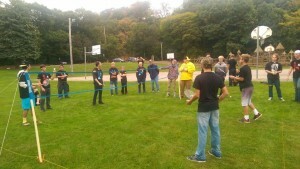 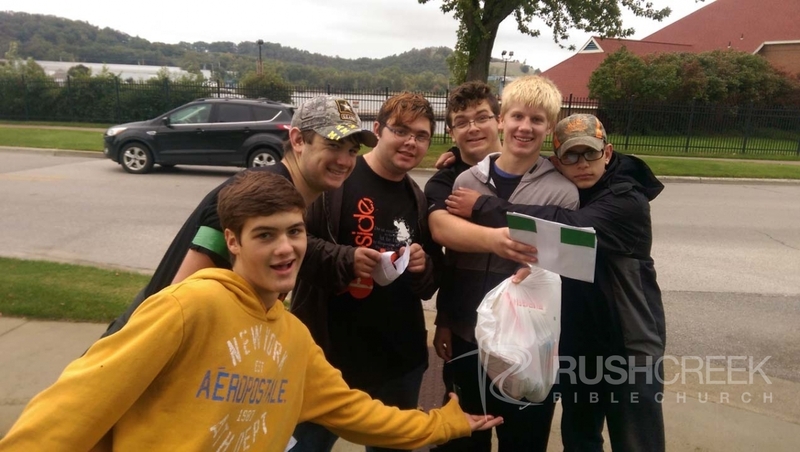 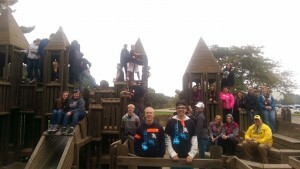 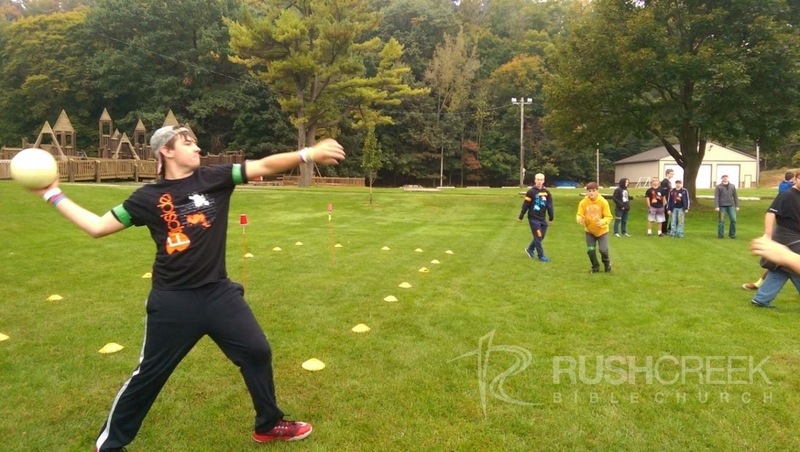 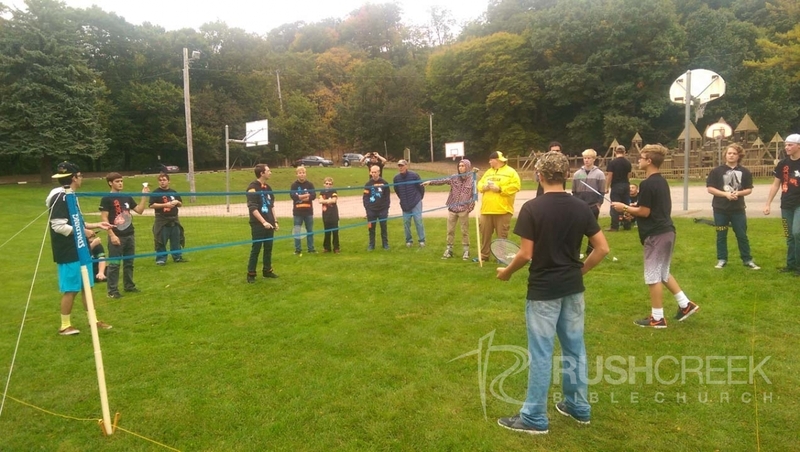 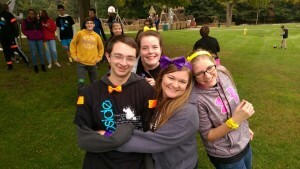 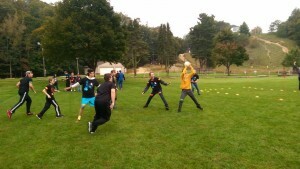 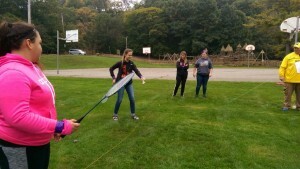 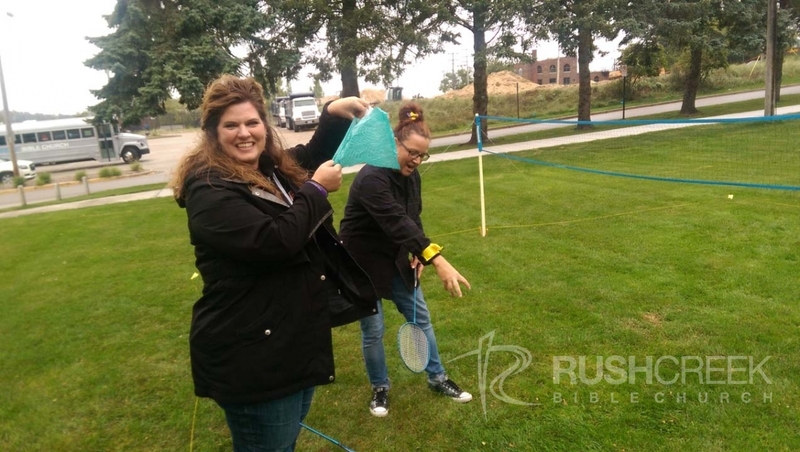 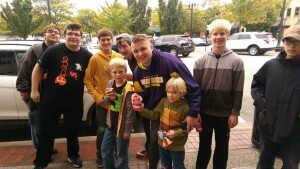 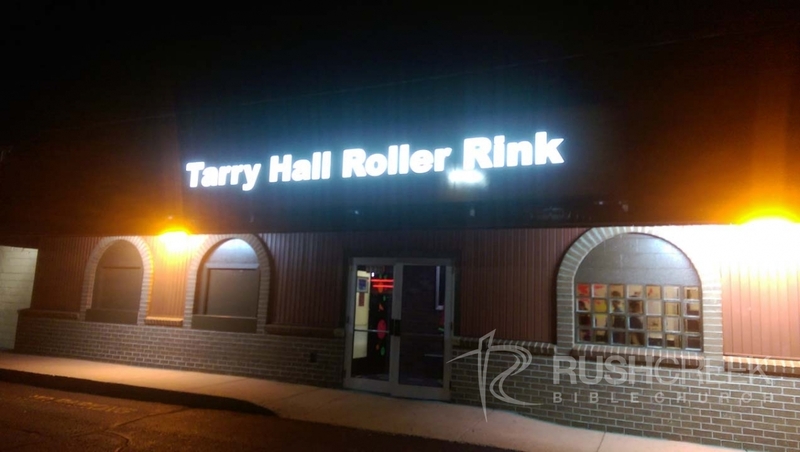 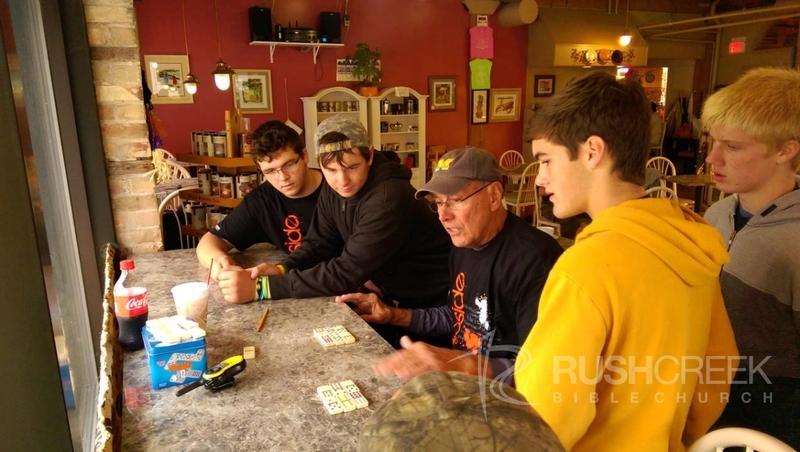 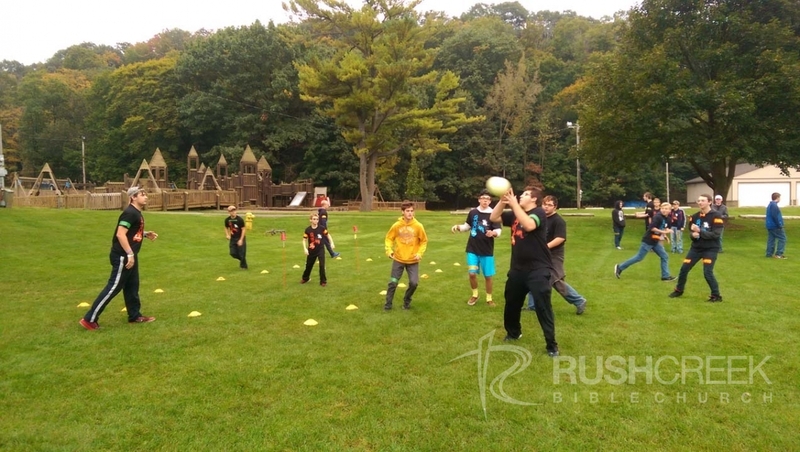 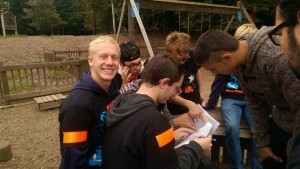 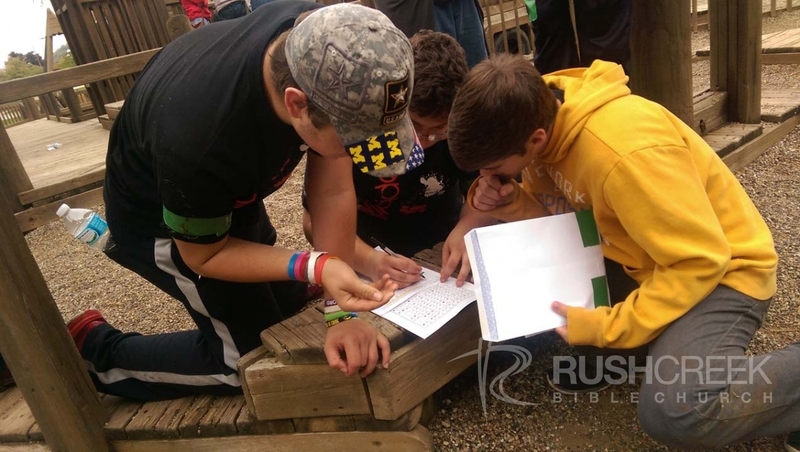 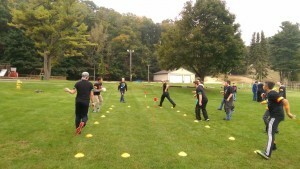 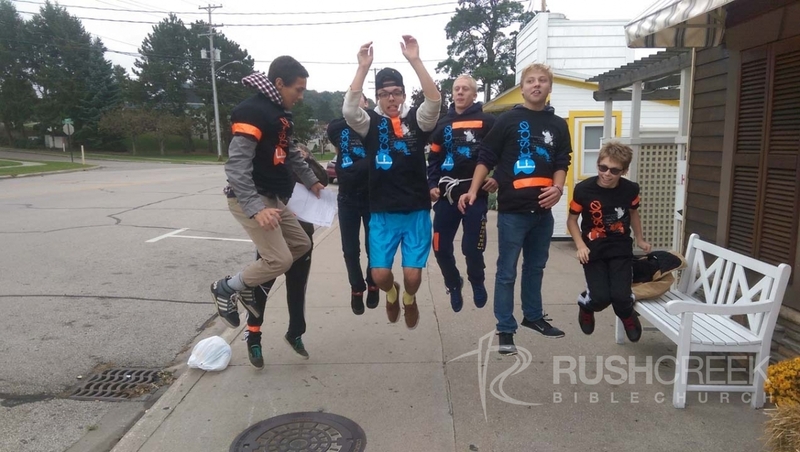 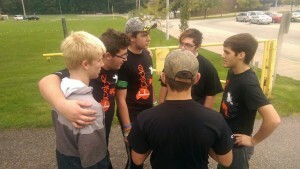 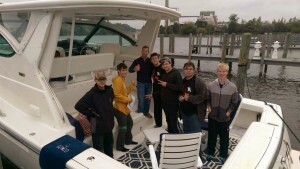 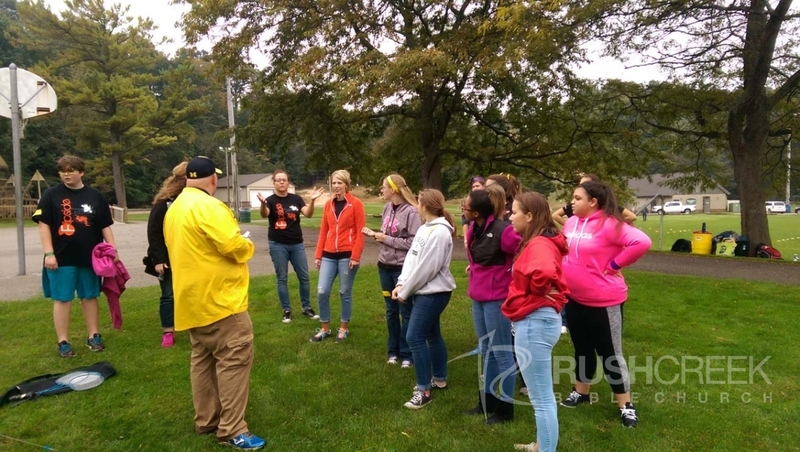 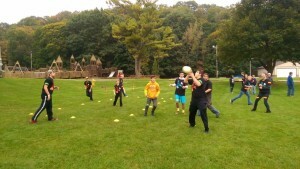 During the year, Flipside has various special events and activities, including retreats. 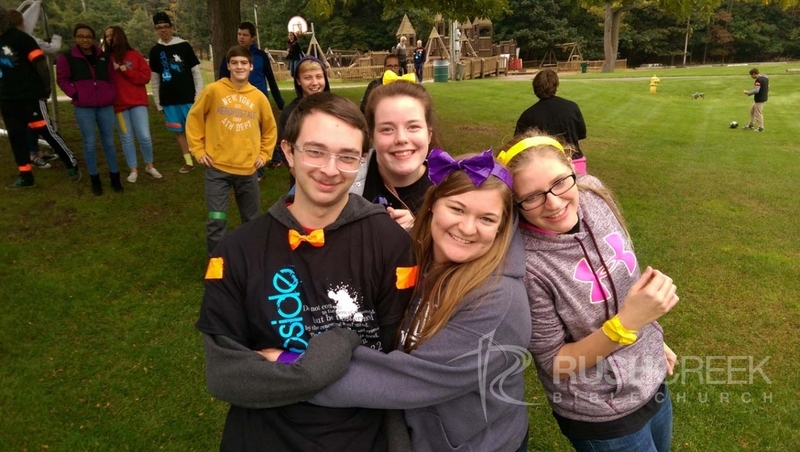 Flipside is unique in that, it is run by both adult leaders and upperclassmen. Our 11th and 12th graders get hands-on experience, leading games, planning events and facilitating small group discussion. Our upperclassmen also have opportunities to serve in Impact56, Rush and Drop Zone. 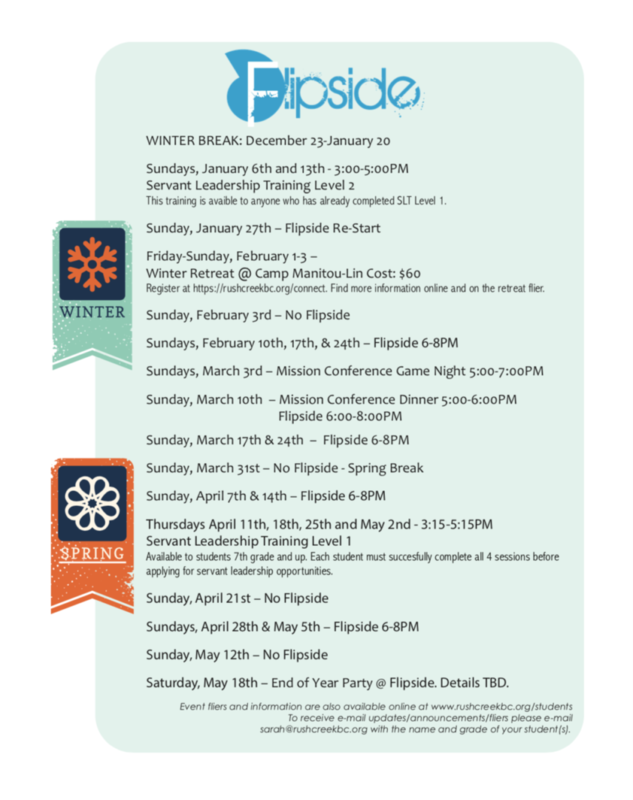 If you have any questions about Flipside, please contact Terrah Quesada: Director of Youth Ministries. 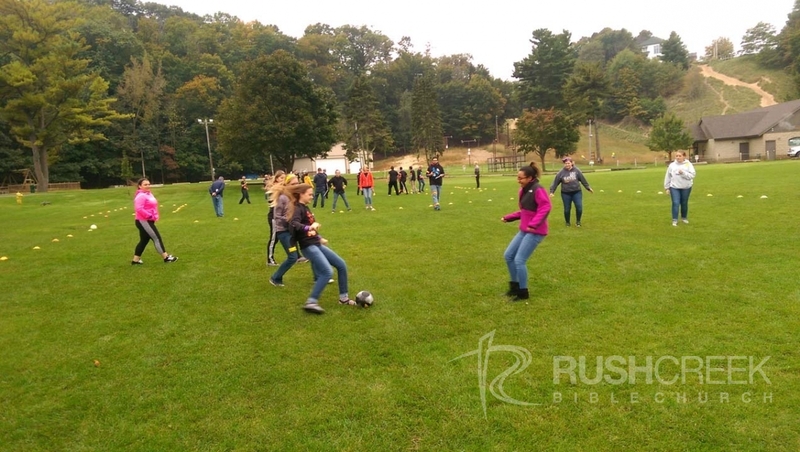 Contact our Youth Director; Terrah Quesada.